These plugs are not merely high grade. Every possible step has been taken to achieve true "State of the Art". Every Oyaide product is made under direct supervision to the highest and strictest standards. Since even minute variations can lead to failure, parts are carefully choosen to assure ease of assembly and operation and, especially, safety. Materials are selected for superior sound quality, durability and reliability. To achieve goals, cost is a secondary consideration. Avoiding unnecessary decoration and complexity, we are proud to deliver these products of value for your listening pleasure. Super thick (1.5 micron) 24K Gold plating is applied directly on the polished surface of the receptacle and blade and is then polished twice again. A final plating of Palladium (0.3 micron) is applied and polished twice again. Did you know for example that he quality and choice of plating materials alters the sound dramatically?. Where the Rhodium sounds pure and bold, the Gold sounds warm, spacious and luxurious and Gold Palladium is pure, vivid and extended. 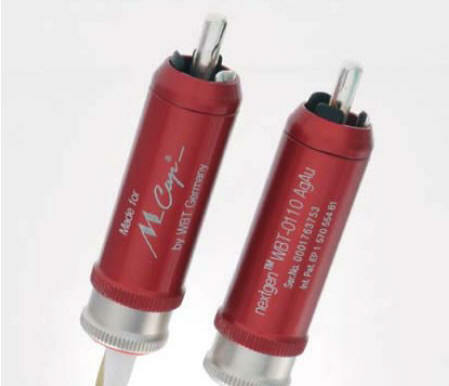 Any one of the three is far above standard "audiophile" grade connectors. It's up to you to choose which suits your taste and system most. 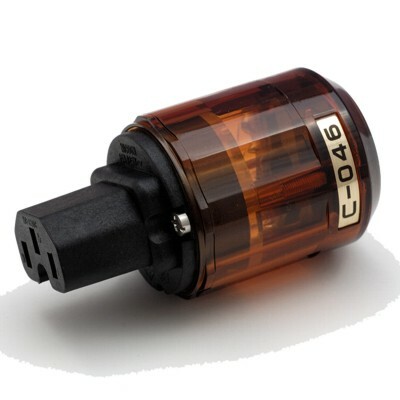 Contacus here at eden audio to find the right Oyaide connector for you.